I love to bake. I love to get in the kitchen and experiment with cakes and cookies, but I also love to take shortcuts when I can. 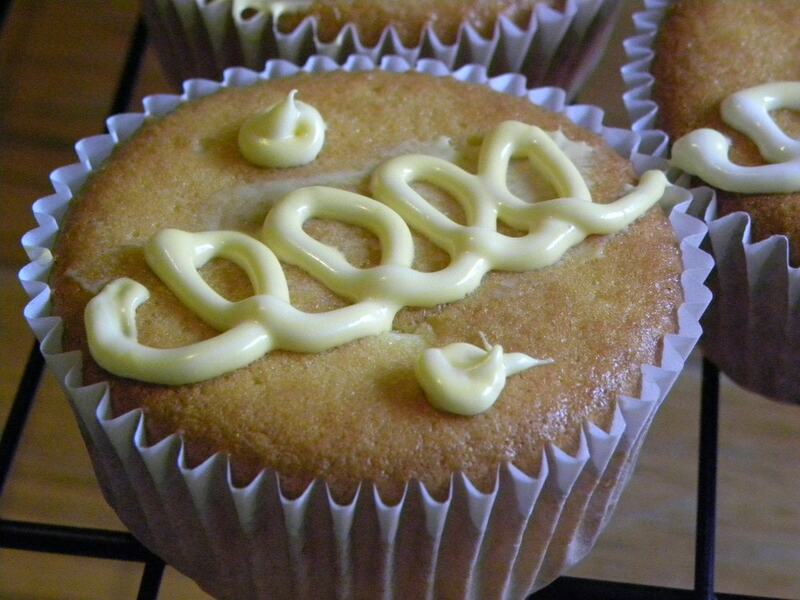 I love these Lemon Creme Cupcakes because they have all of the love of a homemade treat with the help of store bought ingredients. Now, back to these little beauties! They made me speechless. I forgot about the recipe. I dug it out of my cabinet of cookbooks, and recipes earlier today. See, I thought I was going to organize it. Instead, I ended up baking…with betty none the less! 🙂 These are so good. I will have to come hunt you down if you don’t try them! Preheat oven to 350. 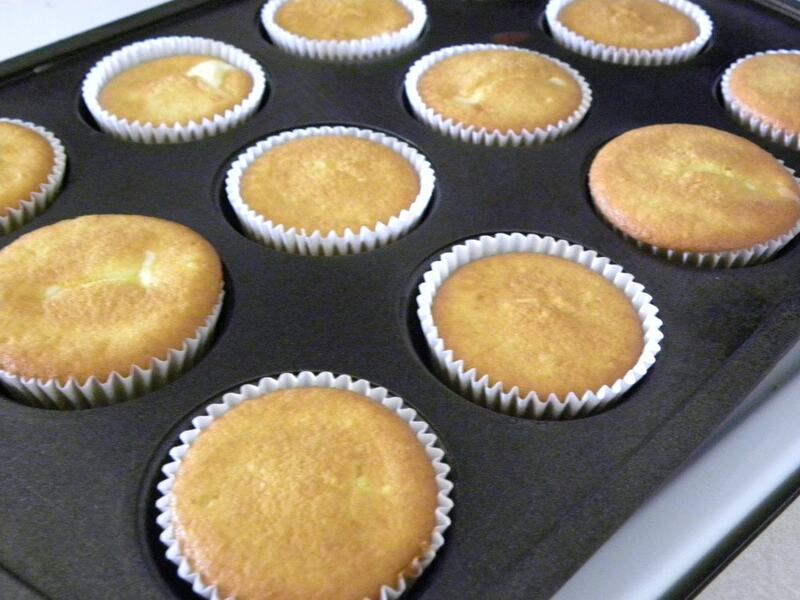 Line a cupcake pan with liners. 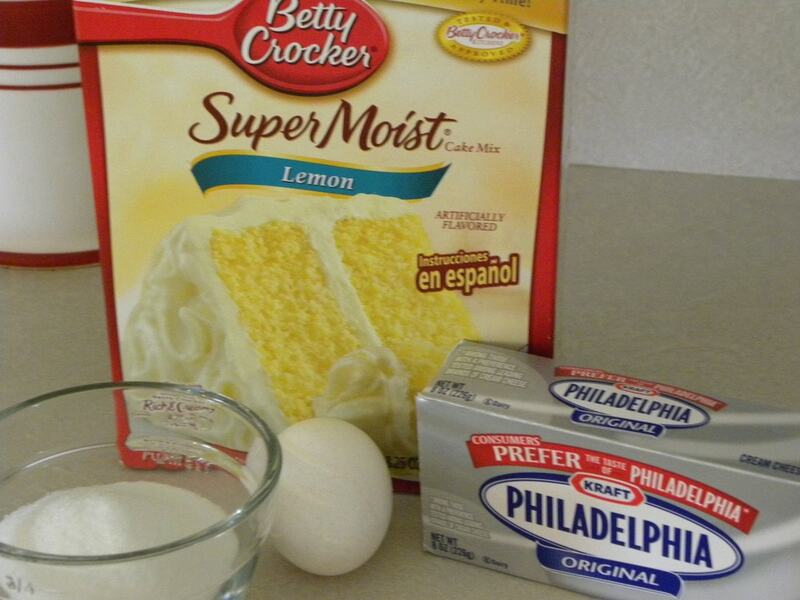 Mix cake batter according to directions. 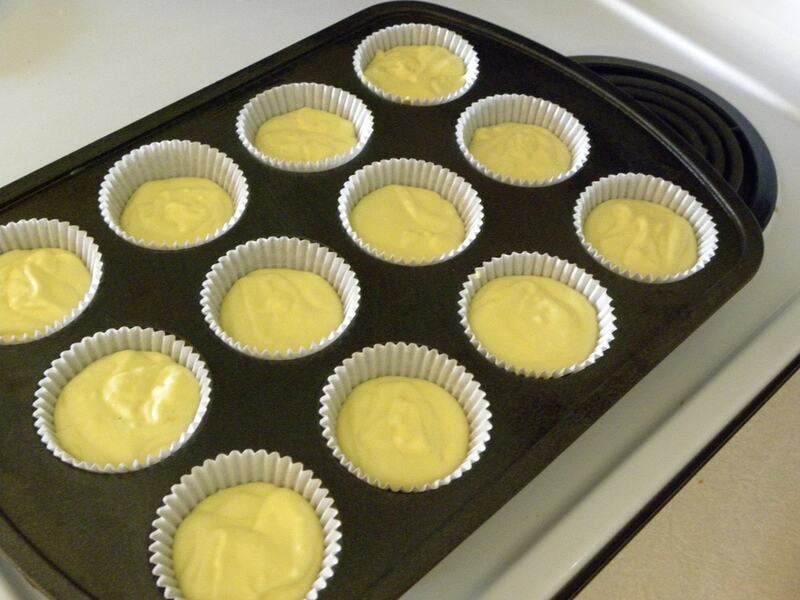 Fill cupcake cups 2/3 of the way full and set aside. 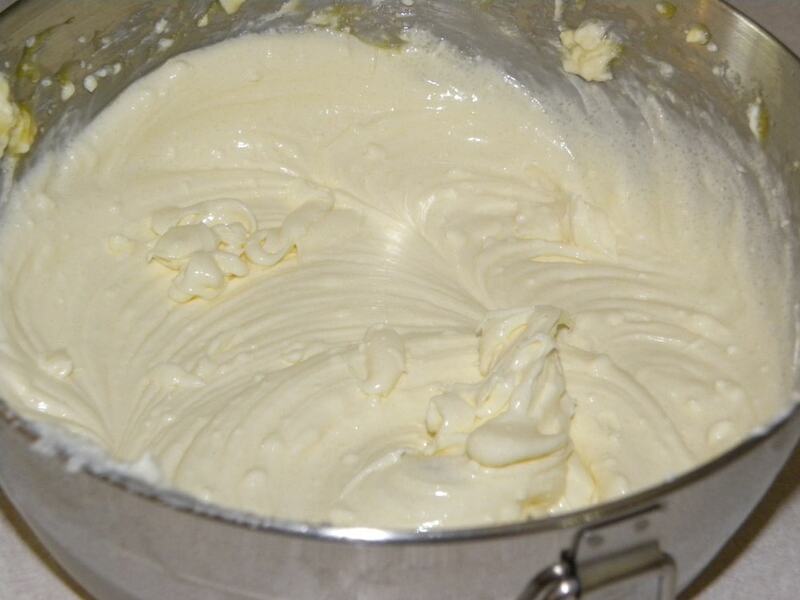 Now, in a small bowl mix together the softened cream cheese, sugar, and egg. Once it is all mixed drop a Teaspoon full in the center of each cupcake. You don’t need to push it down. Just drop it right on top. Bake cupcakes according to package. About 20 minutes. 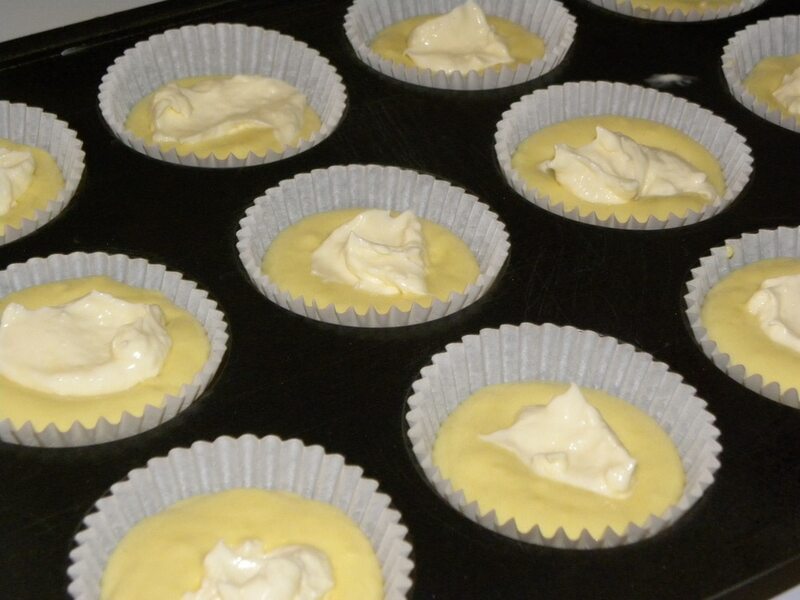 Remove from oven and allow cupcakes to cool. If desired you can ice the tops! Now bake cupcakes according to package. About 20 minutes. You can get creative with these and use different flavored cake mixes, or flavor the cream cheese filling! Yum! Once they are baked it tastes like a little bite of cheese cake in the center! YUM! These look amazing! I can’t wait to try! Those look GOOD! Your lemonade cookies were such a hit with my friends/family that these may just have to come next. Thank you! Oh my goodness! I am sooo making these tonight!! Yummo! These look amazing! What a great flavor for summer! Thanks for joining the fun on Cupcake Tuesday! Remember, you can also link up to Its A Blog Party, everyday I host a different linky party and every Tuesday is all about food! 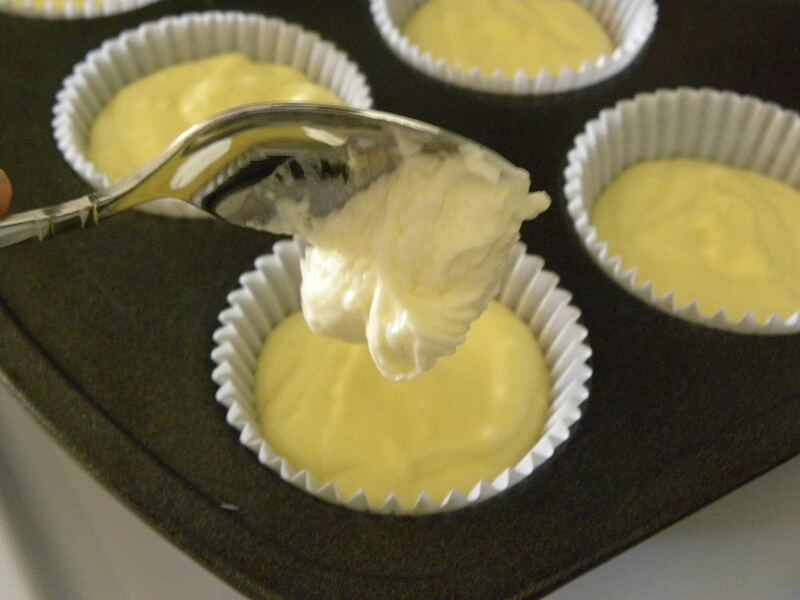 Sounds great – I love lemon desserts! I love cupcakes with surprises inside 🙂 we made some with chocolate! Hope you visit us! These look so good. My friend is a lemon lover and his birthday is coming. Thanks for this great recipe. These look amazing! Perfect flavor for summer!